There are many positives to graduate school. In fact, despite my experiences, I’d still say it’s worth attending. However, every prospective graduate student should beware of certain people. As someone who entered graduate school in 2015 and is now in the process of writing my dissertation, I’ve seen just about everything that grad school can throw at you. Indeed, when I joined up, I was fresh-faced, optimistic, and in many ways, downright naive. 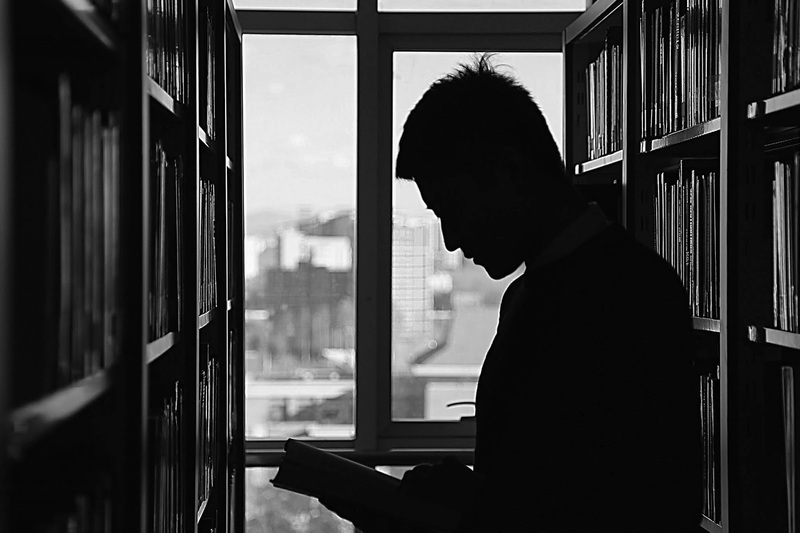 Though I still believe in the overall mission of graduate school and what it intends to accomplish, it’s also true that it’s certainly not the oasis of learning and intellectual betterment that I thought it was as an undergraduate. In many ways, it’s a microcosm of the “real world,” warts and all. To that end, I’ve decided to make a list of people you should watch out for as a graduate student, so that you’re better prepared when you come face-to-face with them. And hopefully, by spreading awareness of these issues, I’ll be helping to eliminate the problem at the source. Disclaimer: Not all of this is based on personal experience. Much is based on what I've heard from other graduate students. 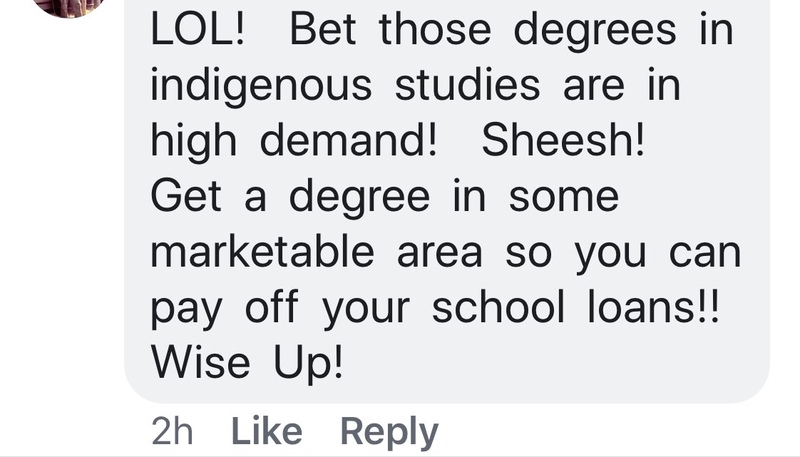 How most people in the general public respond when you say that you are studying the humanities. Somewhere down the line, higher education lost its soul. College became less about education and more about "experiences." Tuition rates skyrocketed, tenured professors were replaced by legions of underpaid adjuncts, and administrative bloat exploded as we decided to make higher education more about building fancy gyms, gigantic football stadiums, and opulent study spaces, all while packing them with as many students as possible. Indeed, we now care less about trying to teach poor students who want to learn, and more about getting money from wealthy students who can afford to pay exorbitant fees. How did this happen, and how do we fix it? All good history books have a few things in common: they open your mind to new perspectives, uncover stories never before told, and, perhaps most importantly, leave you with a desire to delve deeper into its subject. 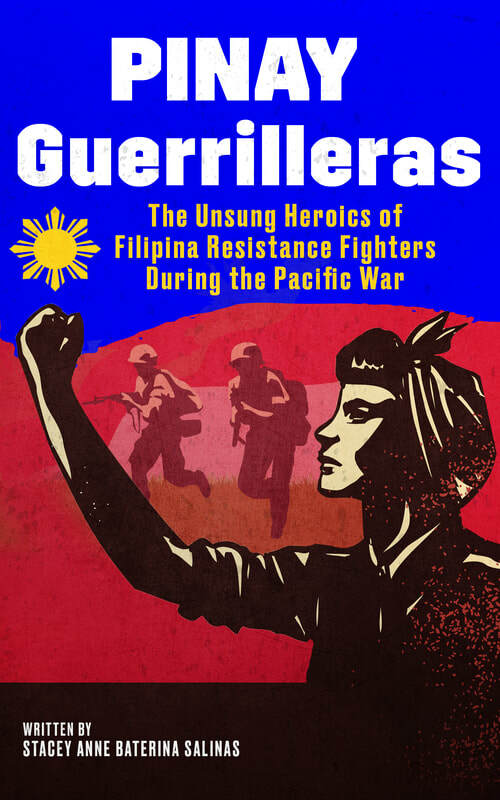 Pinay Guerrilleras: The Unsung Heroics of Filipina Resistance Fighters During the Pacific War is one of those books. With it, author Stacey Anne Baterina Salinas has revealed how Filipino women were instrumental in ousting the Japanese from the Philippines during World War II. Indeed, Filipinas served as guerrilla fighters within Philippine jungles, created and maintained communication and supply networks between villages sympathetic to the resistance, and tended to their compatriots' wounds as nurses. Some women, like Colonel Yay Panlilio, played an important role as leaders within the resistance, dictating strategy and directing guerrillas in battle. Unfortunately, as Salinas notes, Filipina resistance leaders were often disrespected by their male subordinates, and, even today, many of their successes have been wrongly attributed to male resistance leaders. Academia wants diversity without diverse people. One of the peculiarities of academia is that it preaches diversity while at the same time locking its doors to people of color. This problem has only become worse in recent years, with the academic job market crashing just as new cohorts of non-white PhD Candidates are beginning to seek tenure-track positions. This has not been helped by the fact that universities have tried to address the issue of job scarcity with solutions that perpetuate academia's lack of diversity. Indeed, in attempting to address the lack of available tenure-track positions, universities have barred people of color from the Ivory Tower and secured its status as a white institution. One example might be the growth of "diversity" programs adopted by several PhD-granting institutions—I put diversity in quotes because they are not speaking about race or gender diversity, but career diversity. 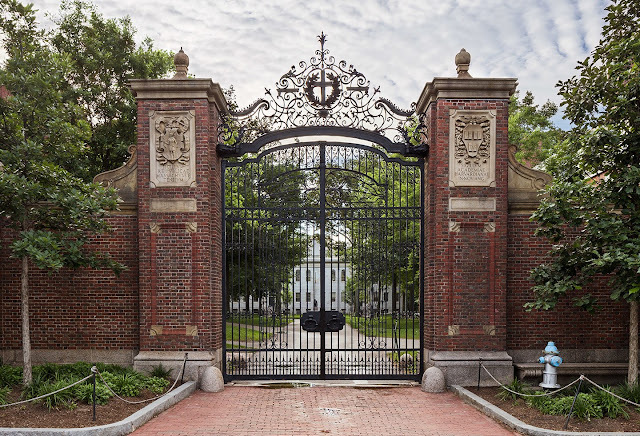 These programs attempt to re-imagine PhD programs, making them less about preparing students for academia and more about funneling them towards jobs outside of the academy. There are many ironies to this. The first is that it seems unwise to task programs originally designed to prepare people for academia with the contradictory goal of pushing them into the "real world," if only because many of the people running such programs do not have adequate experience outside of the academy. If anything, perhaps PhD programs should place less emphasis on "career diversity" and more emphasis on solving its lack of actual diversity, which limits its ability to effectively cater to students of color (as evidenced by Tiffany Martínez's story and others like it).